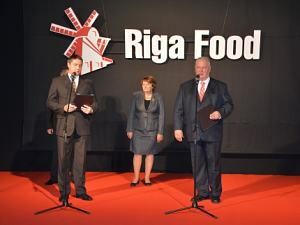 Riga Food is the biggest food exhibition in Baltic countries, where there are represented the development tendencies and different innovations. 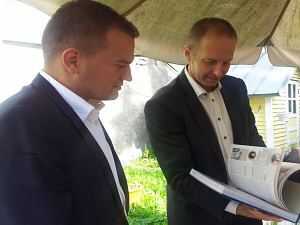 In this year, 600 enterprises from 38 countries represent their products and services on Kipsala. 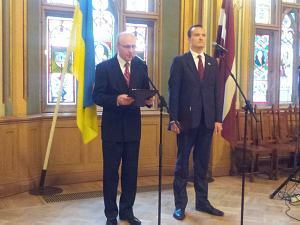 Reception of the Embassy of Ukraine on the occasion of Independence Day, which was celebrated on August 24, was held on September 3 in Riga, in the Small Guild Hall. 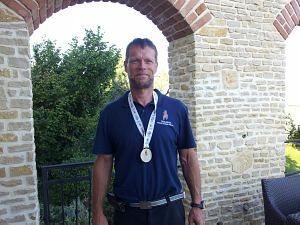 The World Masters Games 2013 took place in Turino, in the time span from 2nd till 11th August, 2013. 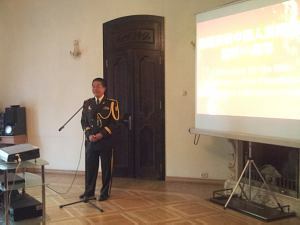 The silver medalist in canoening became the Club member Jakócs György. 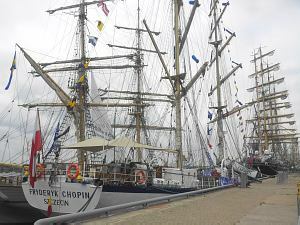 The Embassy of Poland and Diplomatic Economic Club held a meeting on board of the Fryderyk Chopin brig within the opening of The Tall Ships Races 2013. 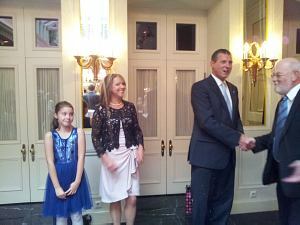 Ambassador of the Slovak Republic in Latvia Mr.Dusan Krsistofik organised a reception to mark the end of his work in Latvia. 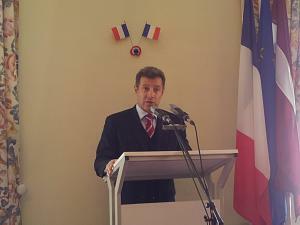 French Ambassador to Latvia Stefan Visconti in the Riga Embassy held a reception on the occasion of the national holiday in France, Bastille Day.